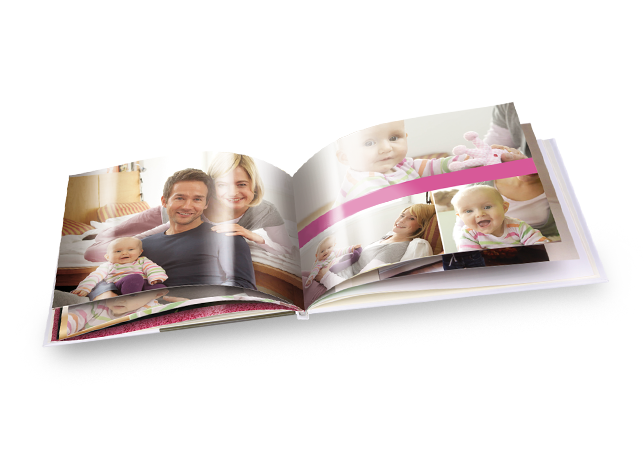 You can also design the cover and spine of the 19×15cm landscape photo book freely with your images and texts. 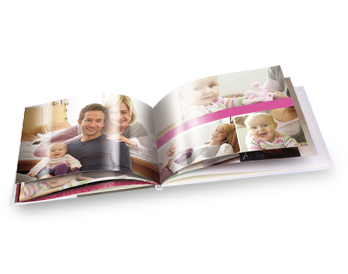 After print the inside pages are given a protective glossy finish, which makes your photo book especially stylish. Available with up to 74 pages. *All prices include VAT unless indicated otherwise. Goods will be subject to a P&P charge. See price list for details.